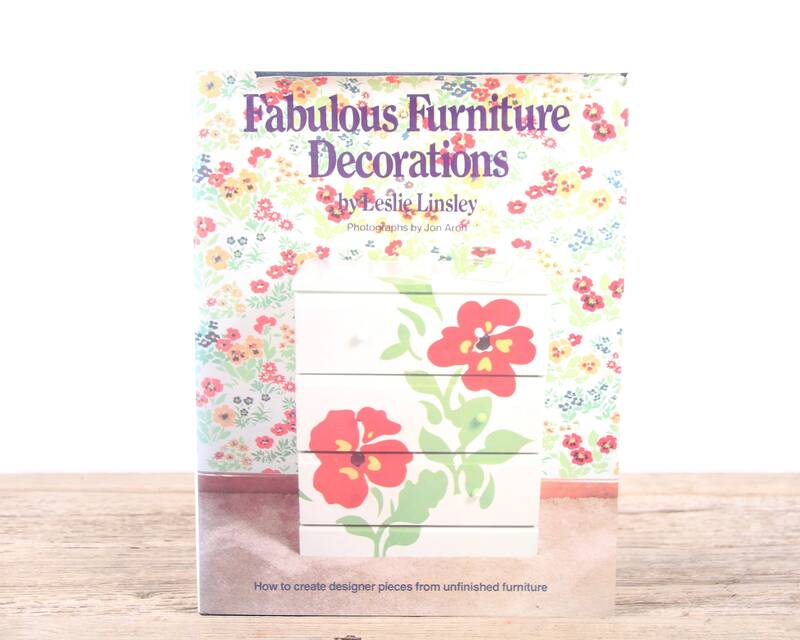 This is a 1978 edition of "Fabulous Furniture Decorations" by Leslie Linsley. 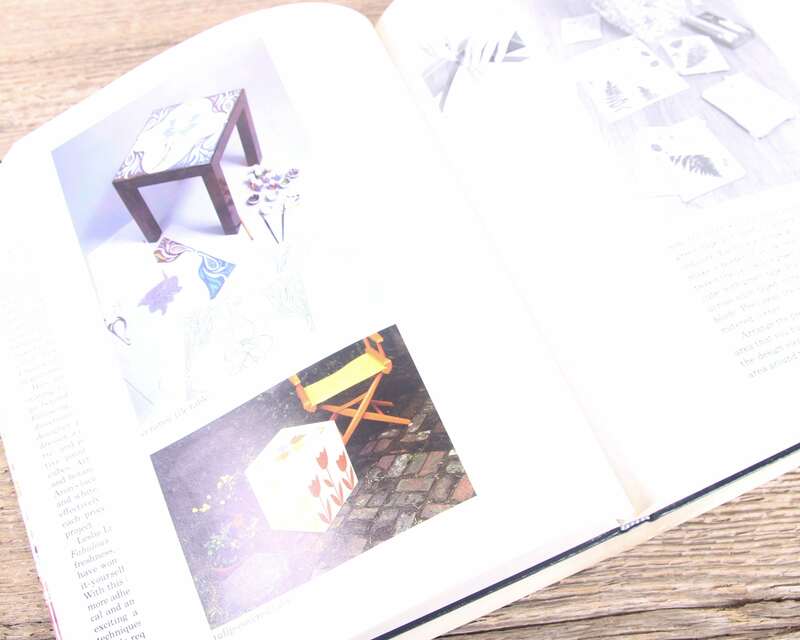 The book is full of great 70's designs and will be nice displayed or make a great gift! 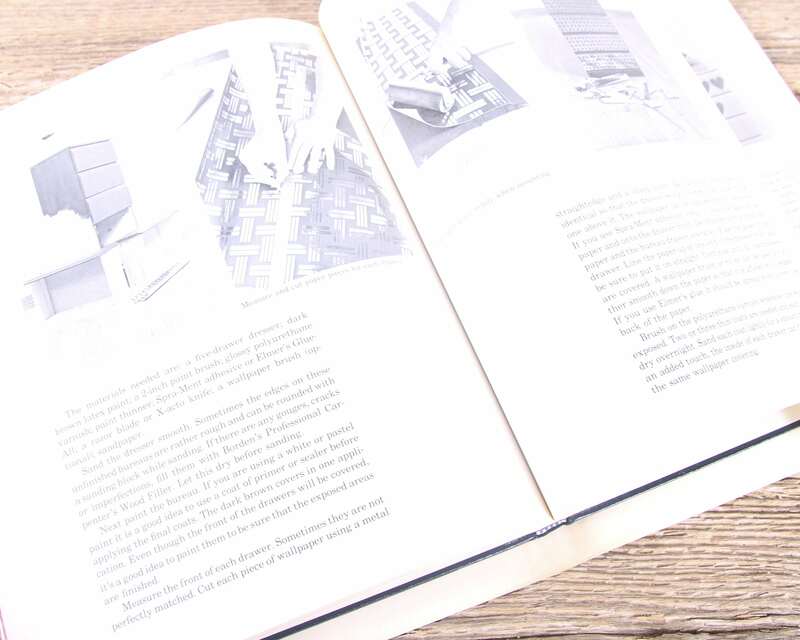 Note: The book is in good condition. 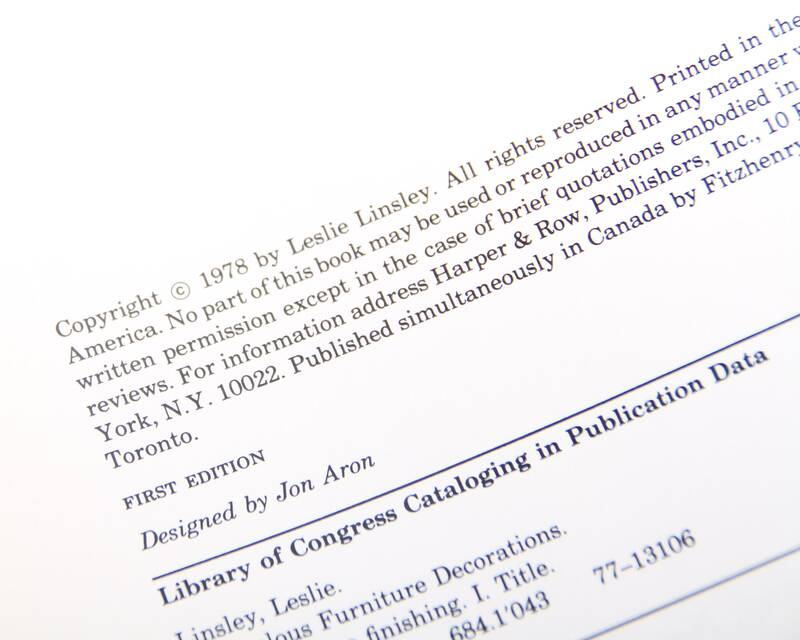 There are some tears in the book jacket. 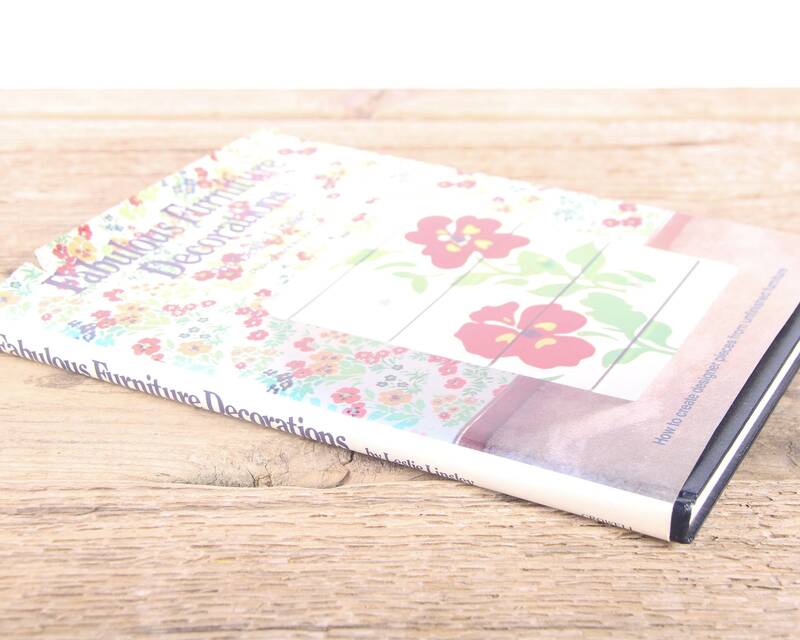 The book measures roughly 8.75" wide x 11.25" tall.